The Prompt: Take inspiration from all the work created and explored within the salon's walls. This will be a very special salon, as it will be the last in its current space. Life’s hard when you’re 11, your only friend is the ghost of your 12-year-old dead aunt, your sister wishes she could be on the other side of her cellphone, your parents make every room frigid, and your sick grandpa wants you to kill him. 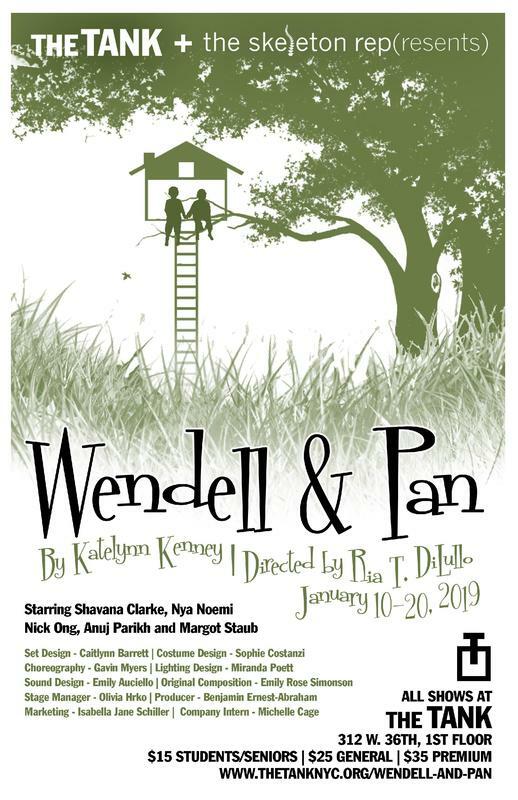 WENDELL & PAN is a magical dramedy about loneliness, the strange nature of grief, and that moment in your childhood that reverberates with every step you take into the adult world.